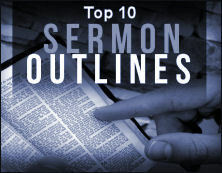 These Sermon outlines and materials are the top 10 that are downloaded from this site each day. 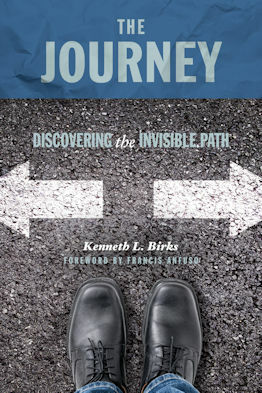 They are free and available in PDF and Word Formats for the encouragement of the Body of Christ. 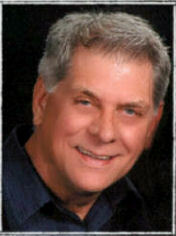 Free Sermon Outlines & Sermons Central by Ken Birks for the edifcation of the Body of Christ.